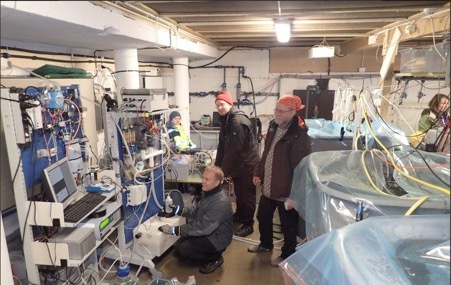 The objective of this project is to undertake a long term deployment of Sonardyne’s Syrinx Acoustic Doppler Current Profiler (ADCP) in order evaluate its performance in a variety of environmental conditions. Syrinx is a relatively new product and has until now only been used as a Doppler Velocity Log (DVL) to aid underwater vehicle navigation, usually for reasonably short deployments of a few hours. This trial will involve bottom-mounting the ADCP in an upward looking orientation for up to two months for use as an in-situ current measuring instrument. 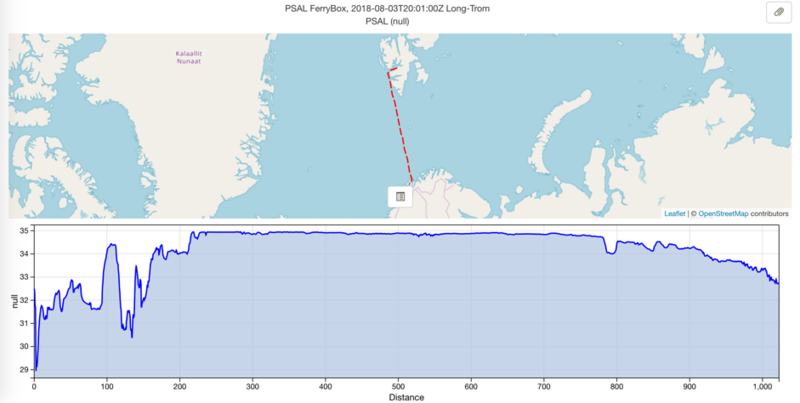 The deployment in a cabled observatory (Smartbay’s CPO) will allow control of the new ADCP on a permanent basis, as well as the collection of performance data (water velocity measurements, energy consumption, peak currents and voltages). The water velocity measurements, derived wave directional, shear and sediment transport data will be compared against other permanently installed observatory instrumentation. A key part of the trial is to develop and trial suitable quality control data software to enable remote users to validate correct operation of the ADCP. In most real-world deployments this will be via integrated acoustic telemetry, but for this trial, cabled operation will enable this to be efficiently optimised on-line. 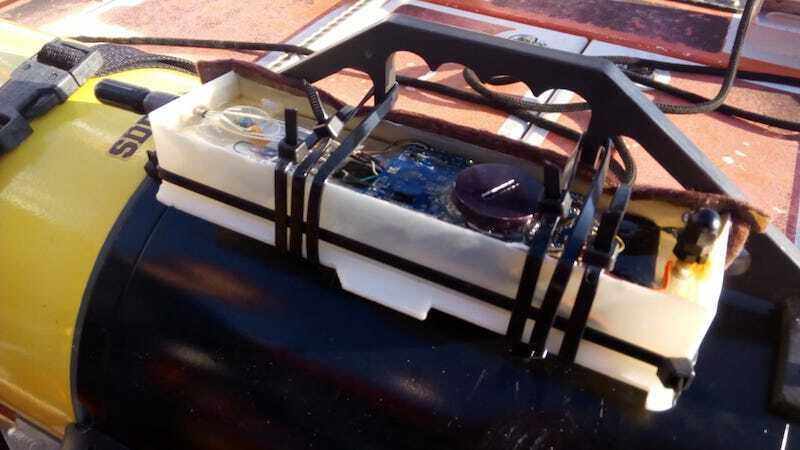 At the end of the project, the Syrinx ADCP will have been validated in a range of ocean conditions. For this purpose, JERICO-Next TNA will provide support for a minimum deployment of 2 months (the duration of the deployment could be longer depending on the objectives being achieved or not).